I always get excited about new restaurants! Especially family-owned and inspired restaurants that feature an amazing menu from fresh ingredients. 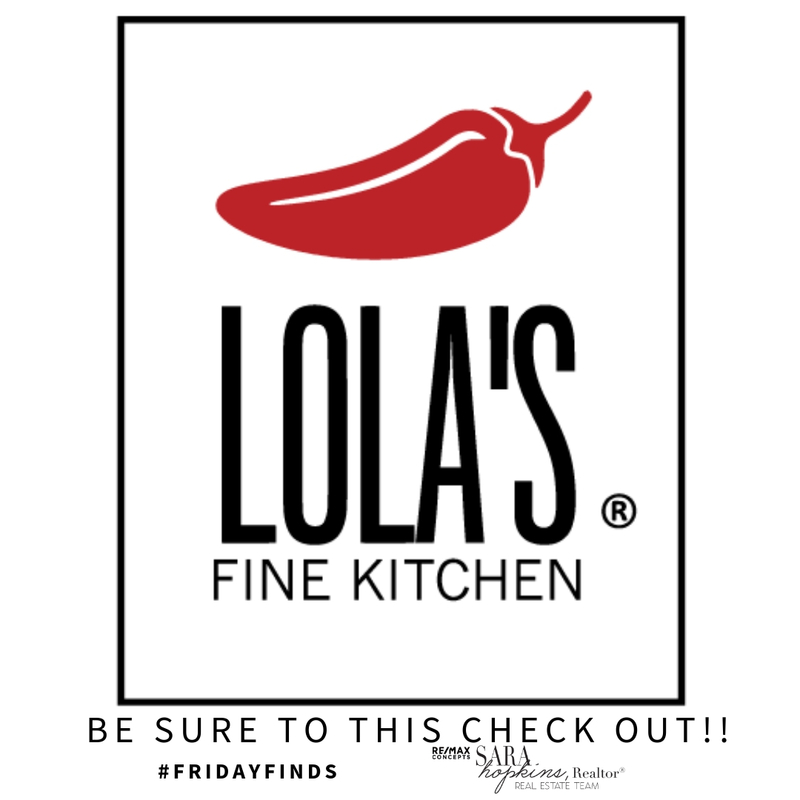 Lola’s Fine Kitchen opened earlier this year in Ankeny’s Prairie Trail District. The food is inspired from the family’s roots – Asian cuisine with Pakistani and Filipino flavors combined to make amazing, mouthwatering dishes. Lola’s is also known for their hot sauce which can now be found at stores throughout the country! Lola’s is a quick-service style eatery so it is perfect for lunch or dinner. Check it out! Just a reminder, Friday Finds is a way to show people the best local places to visit or experience. If you have one you love and want the world to know about, please let me know so I can include it!